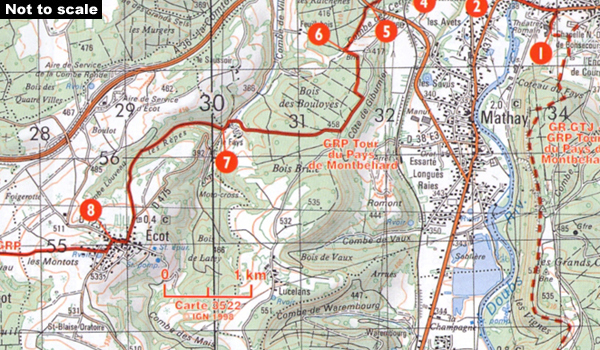 Chemins de Saint Jacques: Figeac - Moissac, FFRP topoguide Ref. no. 652, covering one of the sections of the Way of St. James in France between Le Puy-en-Velay and the Pyrenees. 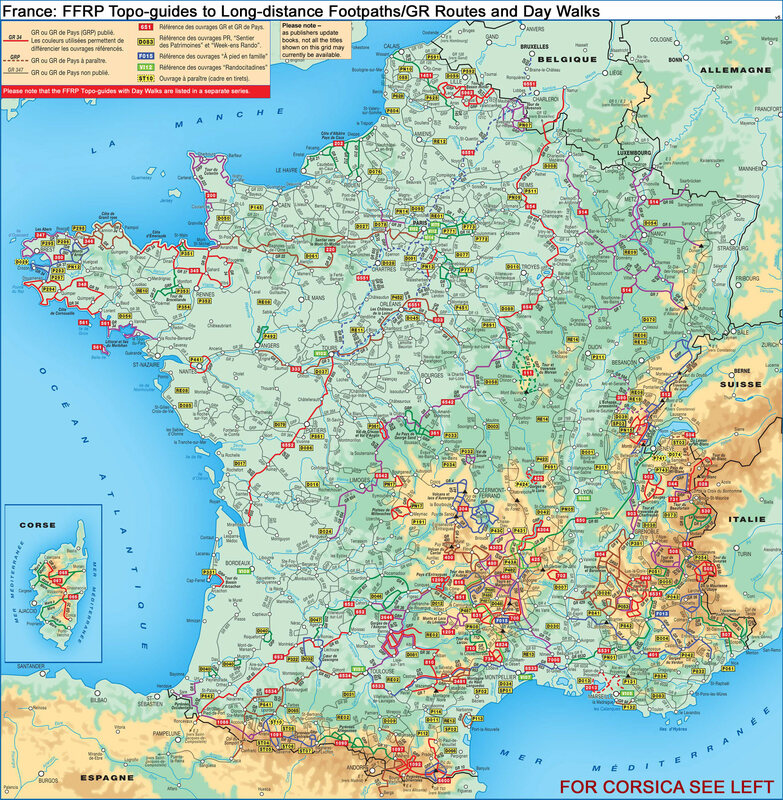 The guide covers the main route along the GR65 from Figeac via Cahors to Moissac, but also includes sections of other GR routes, linking Figeac with la Romieu via Gramat, Rocamadour, Gourdon, and Agen. 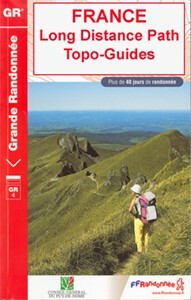 Current edition of this title was published in May 2014.